Snag a $10 CVS Gift Card again this week when you buy $30 in participating items. There are a lot of items to pick from, but anyone in diaper land should use the deal to stock up on Huggies Pull-Ups and Diapers. Head over and see all the other participating items (plus a few other deal ideas on how to get the best deal). You can only earn one gift card per week. So make sure to pick the deal you need. 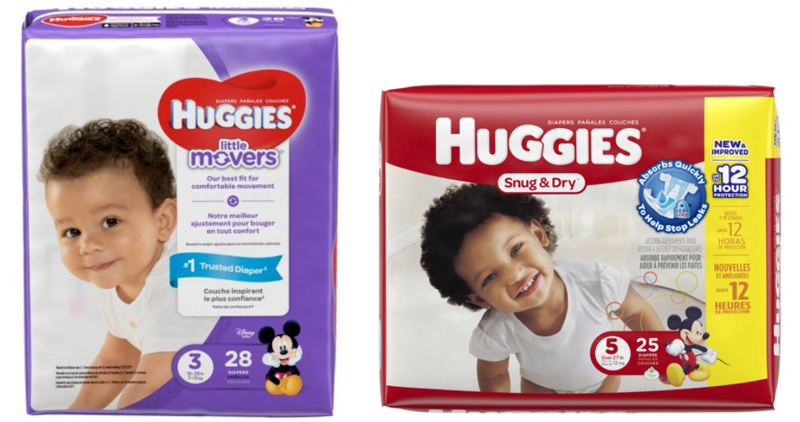 Note: I have a new $3 off diapers coupon in my CVS account. If you don’t have the store coupon they are still an awesome price at $3.76 a pack! Makes it $8.29 for all three or $2.76 each!